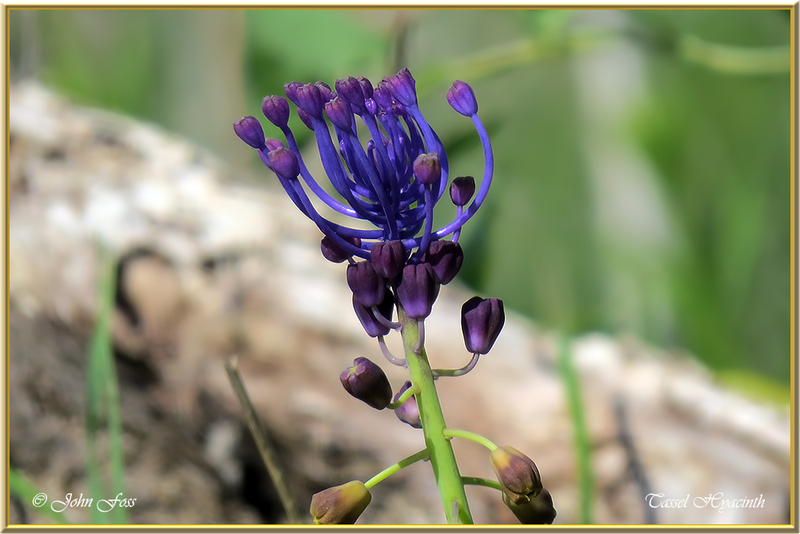 Tassel Hyacinth - Can become invasive but nevertheless beautiful. The bulb is edible and eaten in some Mediterranean countries. 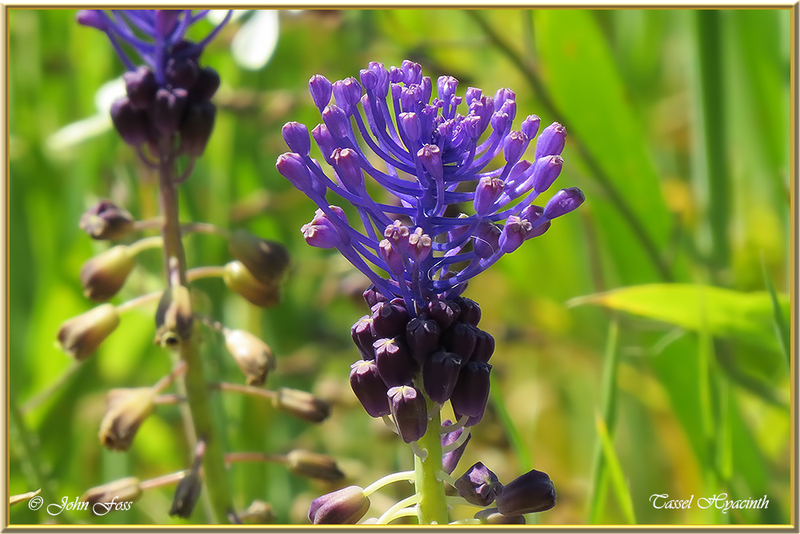 I came across these in the Praia Da Rocha area of Portugal flowering in April.